Kadlec Clinic has an exciting opportunity for a Registered Nurse to join our growing Clinic Resource Team located in the Tri-Cities, Washington! Shift Details: Full time, 1.0. Day shifts. Current WA State RN Licensure required. As a Clinic-Registered Nurse you will perform a variety of duties involved in providing patient care in a clinical setting and performs a variety of tasks relative to assigned area of responsibility. This position may require floating to other clinics. Provides telephone triage for patients calling in with questions and/or concerns. 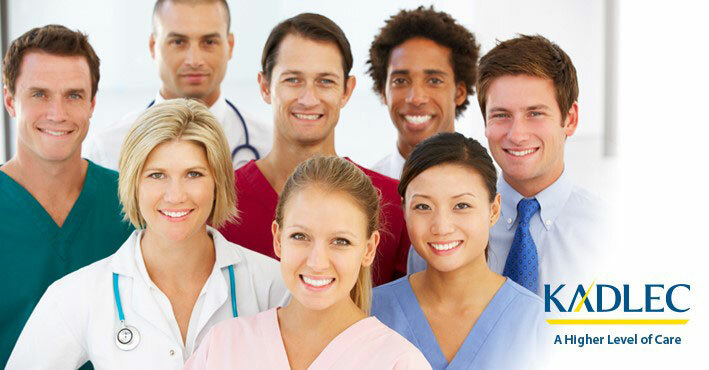 Conducts nurse visits for patients needing vaccinations, blood pressure checks, etc. Demonstrates ability to recognize and assess emergency needs of patients and initiate appropriate emergent procedures as needed. Evaluates patient and family understanding of treatment plan and/or instructions, completion of all necessary forms and orders and discuss any concerns or questions with the Provider. Maintains appropriate aseptic technique for preparation, procedures and administration of medications. Documents all patient interactions in patient record accurately and legibly. Consults and coordinates with health care Providers to assess, plan, implement, and evaluate patient care plans.